Over the weekend, Nova Launcher received an updated to version 2.1, bringing with it a few features that really are quite notable. For most, the important feature addition is the ability to change individual application icons in the app drawer. This is highly important when the icon pack you are using does not skin a particular icon, making the theme a bit off when viewed. In addition, there is an entirely new user interface for wallpaper and icon picking, controlled by swiping left and right through different packs. It is a very nice update, so if you haven’t yet, go grab it. And if you have never tried Nova before, then you are missing out. 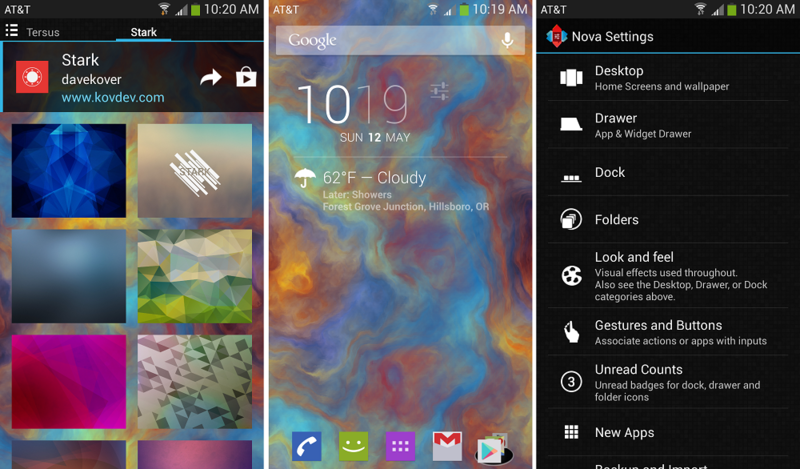 Down below you can see a video I made detailing the newest changes to Nova Launcher.